I teach African history, world history, and the Humanities Core Course at UC Irvine. 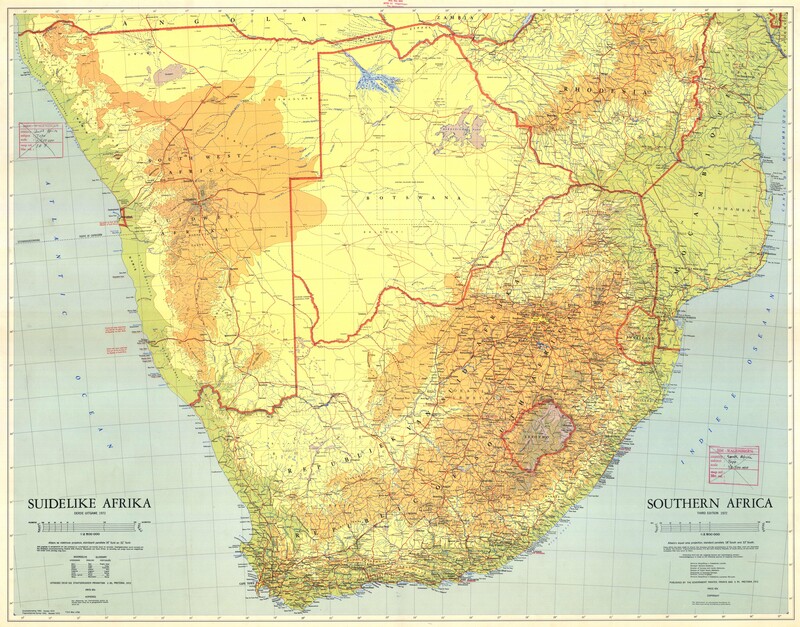 My research explores relationships among societies and between humans and the natural world in Southern Africa--mostly in the eighteenth century. New Iteration Coming Fall 2016! Stories of Struggle will run again Fall Quarter 2016. Stay tuned for an updated course description and class details. In the mean time, if you have questions, please contact Prof. Mitchell. Jet lag has the pleasant benefit of getting one up before the bustle of city life kicks in for the day. Flocks of hadedas heralded the coming sun–hardly the light birdsong of dawn, but a clear reminder I am actually in South Africa, again. I am grateful for the opportunity to reflect on the work of this past quarter, to look for new teaching and research materials, and to plan for a new course on the anti-apartheid struggle in the coming fall quarter. Here’s recent biographical work on A.B. Xuma–the president of the ANC when the Youth League was formed. Enjoy listening to: Episode 64 of Africa Past and Present — the podcast about African history, culture, and politics. In this show, Peter Limb (Michigan State University) on the life and writings of Dr. Alfred Bitini Xuma, President-General of the African National Congress (1940-49) and first black physician in Johannesburg. Limb discusses his just published book bringing together Xuma’s autobiography, correspondence, essays and speeches on health, politics, crime, beer, the pass laws, and the rights of African women. Here’s an informative recent profile of musician Vusi Mahlasla on CNN. We discussed his song “Red Song” in the context of justifications of armed struggle a couple of weeks ago. More recent commentary on the ways in which the legacy of Apartheid continue to shape current South African politics. This essay by Nadine Gordimer in the New York Review of Books compares the secrecy law and media tribunal to the suppression of communism acts. To continue one thread of conversation from class last week: how are race and poverty related in South Africa? In class, we looked specifically at conditions in black communities in Johannesburg: Alexandra and Soweto during the 1970s. This photo essay by Nadine Hutton complicates that conversation significantly, and brings the issue up to the present. We will continue to discuss the relationship between race and poverty, with a particular focus on education and the circulation of ideas when we look at Steve Biko’s biography next week, and then bring the conversation to more recent history in the week after that. Thanks to John Edwin Mason for posting links to Hutton’s work.